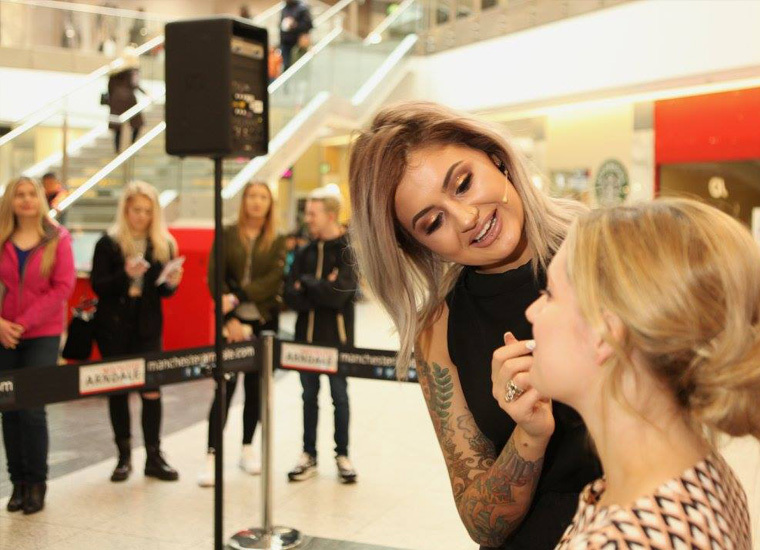 Professional makeup artist and YouTube sensation, Jamie Genevieve was invited to showcase four key looks she had designed exclusively for Manchester Arndale that epitomised the city’s northern style. 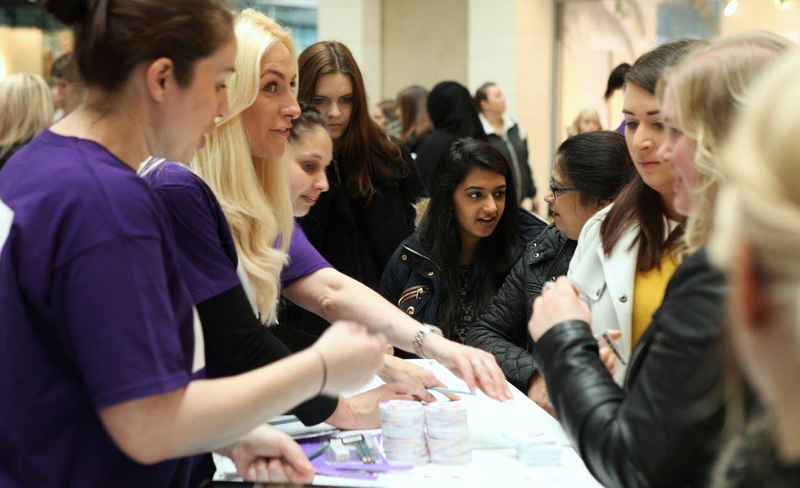 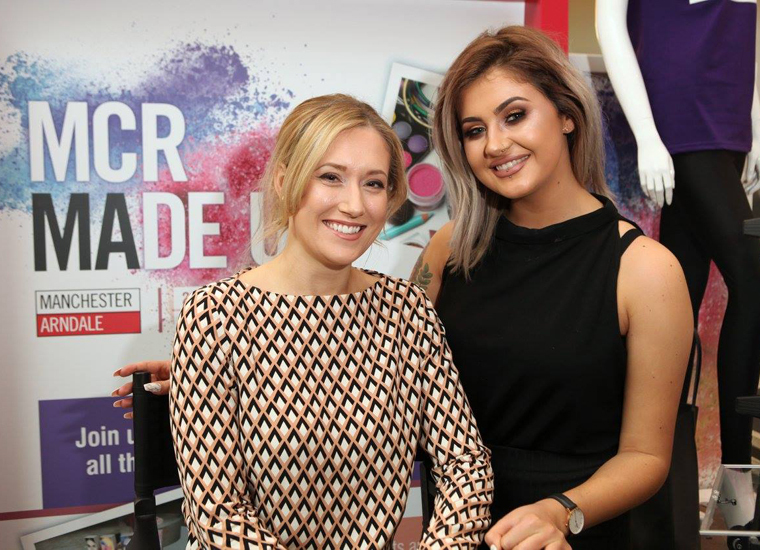 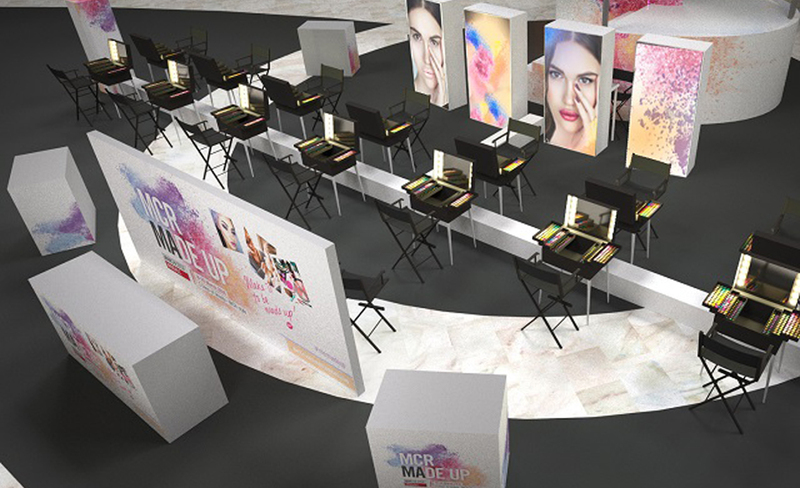 The Vlogger gave live tutorials on the malls, demonstrating how to create the looks; MCR eyeline, the MCR barefaced cheek, the MCR city slicker and the MCR pout. 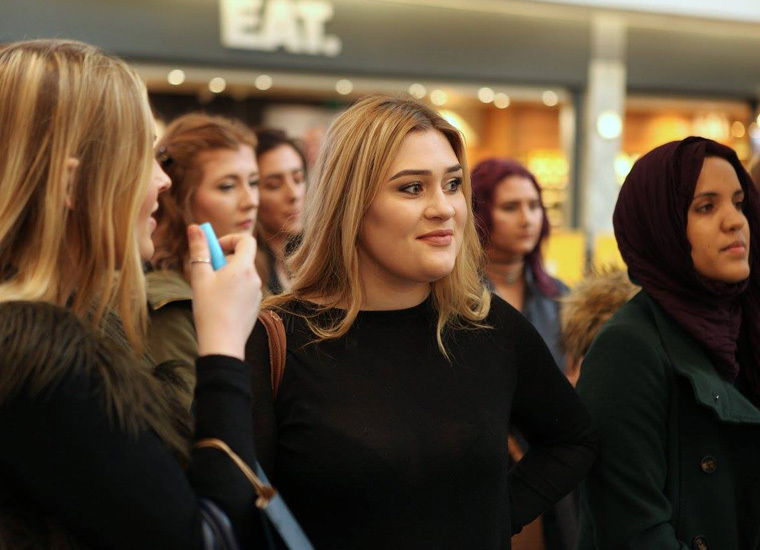 Video tutorials were also available online via Jamie Genevieve’s and Manchester Arndale’s YouTube channels.